We believe genuine worship is God-centered and should honor His Son Jesus Christ. At Clear Lake Baptist Church you can worship in a comfortable, non-threatening atmosphere. You’ll enjoy a blend of both contemporary and traditional music designed for all ages. 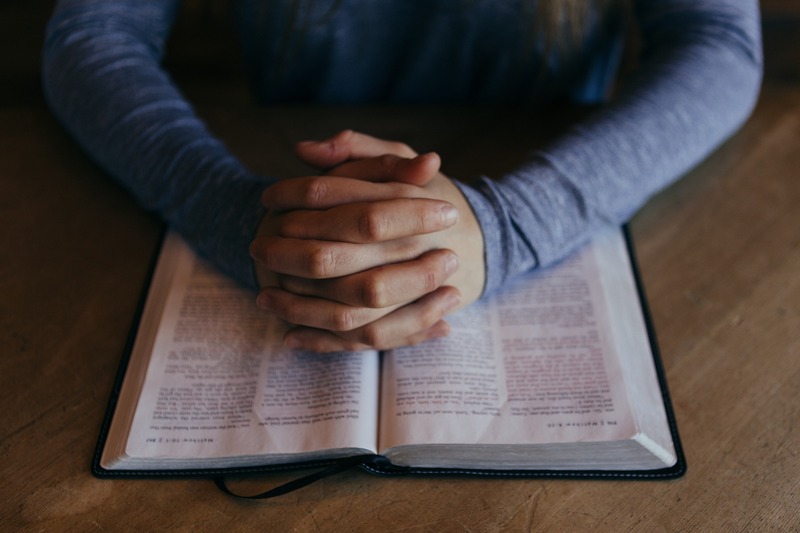 We believe the Bible is God’s Word and has the answers for people in today’s troubled world. We take it at face value and seek to share practical messages that are understandable to all. At Clear Lake Baptist Church you’ll hear the timeless truths of Scripture applied to real life issues. We believe that Christianity is a way of life – not just learning facts. Our small groups enable people to put into practice and apply the truth learned from God’s word. These groups meet regularly and form the heartbeat of our church. They are the place where lasting friendships are born and personal growth is fostered. He is the ultimate reason why we are confident your life can be different. Clear Lake Baptist Church will point you to the One who died for sinners and arose from the grave to give us new life! No, we aren’t perfect people; we’re real people who have discovered the abundant life found in knowing the Son of God personally. We invite you to join His family!